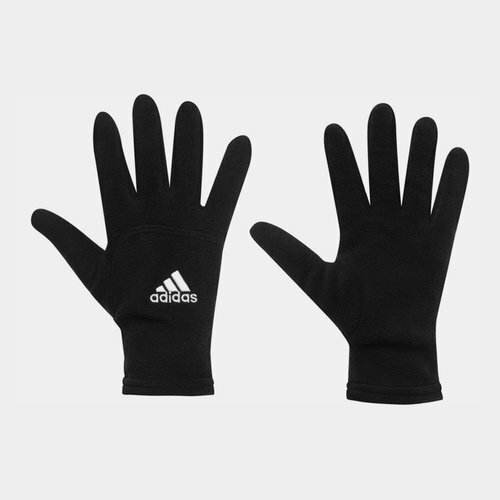 Keep your hands warm so that nothing distracts you from playing your game in these adidas Mens Fleece Gloves in Black. Make sure you stay warm during your winter workouts with these adidas Mens Fleece Gloves. Constructed with 100% polyester, these soft fleece gloves are comfortable as well as being touch screen compatible so you can use your phone whilst keeping warm. Complete with adidas branding.